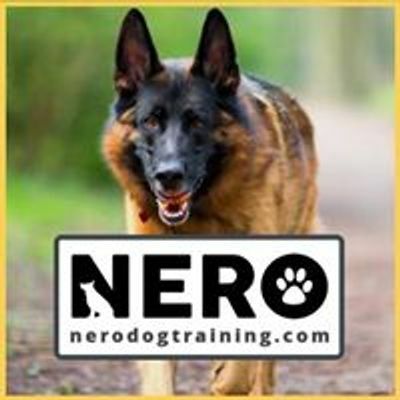 BACK BY POPULAR DEMAND: NERO PUPPY CLASSES!? This is the most comprehensive young canine course around! WHEN? Starts Saturday 27th April at 9.15am – 10.15am. Classes are held weekly. WHERE? Slotermeer Amsterdam – yes, the classes are outdoors! Why? Because training in a 'real life' manner sets you and your puppy up for success. HOW TO ENROLL? Pop an email over to aGFybGllIHwgbmVyb2RvZ3RyYWluaW5nICEgbmw=. Please include your puppies age, breed and name as well as your own name and home address. ?